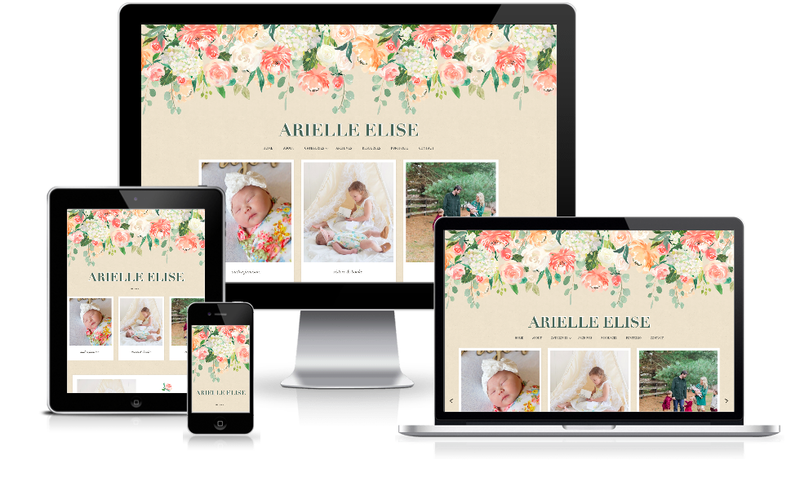 Arielle reached out to me wanting something a bit different than the norm: a textured background instead of white, bright vibrant colors, and a design that complemented her warm-toned photos well. A well thought-out mixture of watercolor flowers, paper textures, and colors resulted in the most beautiful design! I can’t tell you how fun it was to create something so unique and personal. This WordPress blog design features: a custom filterable portfolio, sticky interactive menu, custom carousel slider, custom subscription widget, an instagram feed widget, and custom sharing buttons.